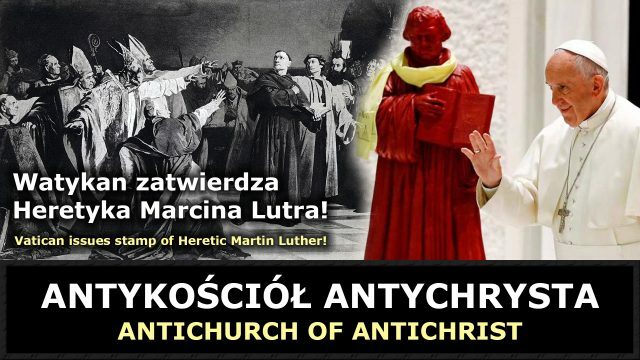 These antipopes are mass murderers of souls and destroyed the edifice of Catholicism, leaving us only ashes and some ruder in which one can take shelter. For not every offense, although it may be a grave evil, is such as by its very own nature (suapte natura) to sever a man from the Body of the Church (ab Ecclesiae Corpore), as does schism or heresy or apostasy.. (…) Actually only those are to be included as members of the Church who have received the laver of regeneration and profess the true faith. – Pope Pius XII, Mystici Corporis Christi. 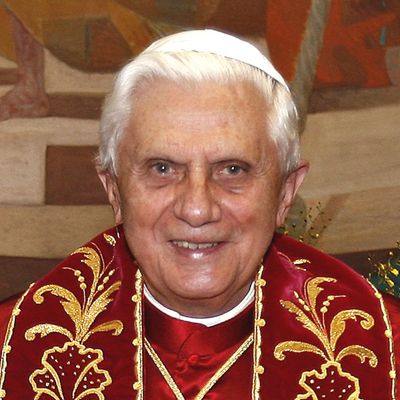 A pope who is a manifest heretic automatically (per se) ceases to be pope and head, just as he ceases automatically to be a Christian and a member of the Church. Wherefore, he can be judged and punished by the Church. This is the teaching of all the ancient Fathers who teach that manifest heretics immediately lose all jurisdiction. This principle is most certain. The non-Christian cannot in any way be pope, as Cajetan himself admits (ib. c. 26). The reason for this is that he cannot be head of what he is not a member. Now he who is not a Christian is not a member of the Church, and a manifest heretic is not a Christian, as is clearly taught by Saint Cyprian (lib. 4, epist. 2), Saint Athanasius (Scr. 2 cont. Arian. ), Saint Augustine (lib. De great. Christ. Cap. 20), Saint Jerome (contra Lucifer) and others. 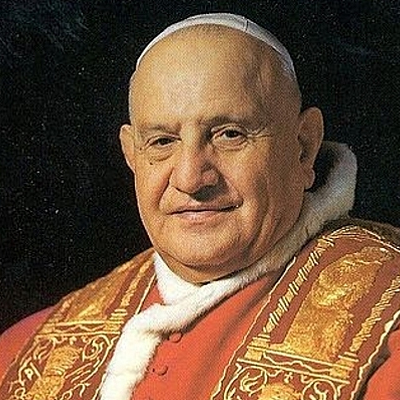 Therefore the manifest heretic cannot be pope. Therefore, the current vacancy of the Holy See, logically and directly flows from the Catholic Faith. 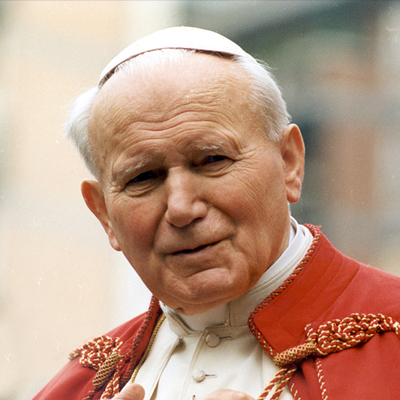 • Destroyed the Catholic faith in hundreds of millions of souls with the doctrine of false ecumenism, which is the murderer of dogma. 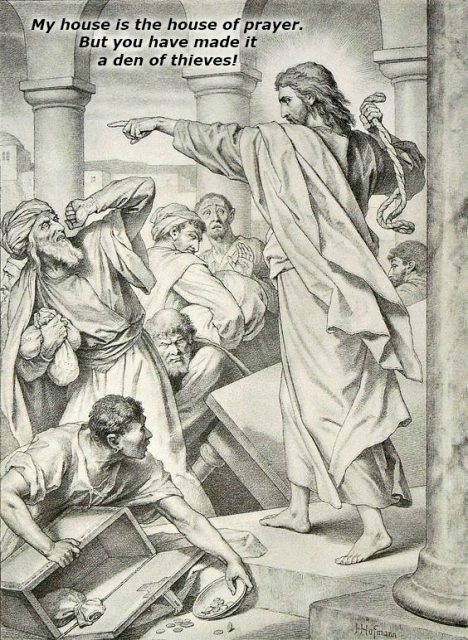 • Made the unhappy life of these few Catholics, who opposed him, as he deprived them of the permanent presence of the unchangeable Catholic Church, what is most important in their life. 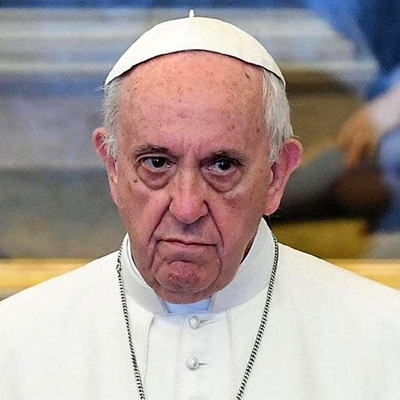 The Vaticanum II Antichurch has come under the Catholic Church and, as Antichurch of Antichrist, is a universal publisher of error, proclaiming pseudo Christianity completely detached from the Christ Cross. Those members of the Vaticanum II antichurch who have kept the remains of the Catholic faith in their hearts, lament in spiritual agony as the contradiction between Vatican II and their inner Catholic faith grows in their souls. 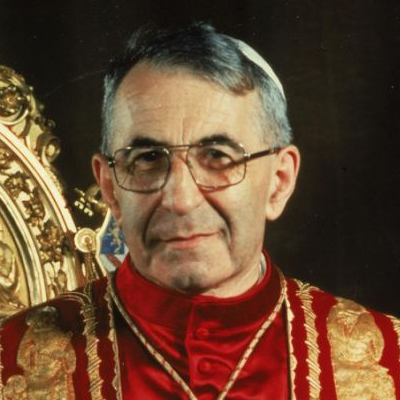 This internal agony and misery were and still are visible especially in the Antichurch hierarchy, where they struggle daily with this contradiction, because they live in the hell of illogicality every day, in vain attempting to combine in their minds Vatican II and the Catholic Faith. The Catholic Church still exists and can only be found in those baptized Catholics who have kept supernatural and true faith in all Catholic dogmas and moral teachings, at the same time rejecting the heretical Vaticanum II Antichurch. The conspiracy against the Roman See should never be confused with other projects. (…) None that conspire against Rome! We have undertaken a great corruption, the corruption of the people through the clergy and clergy through us, the corruption that must lead to the burial of the Church! 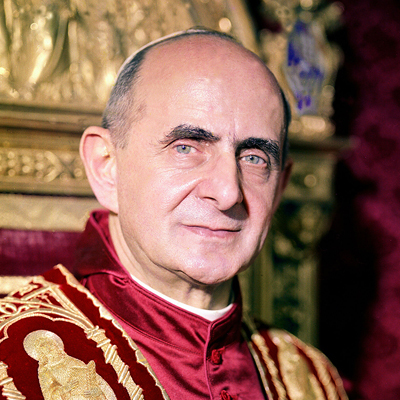 Amorth says that Padre Pio was “really tormented” by one issue, that is, the great apostasy. Satan has been introduced into the bosom of the Church (the physical structures) and he will within a very short time come to rule a false church. On November 23, 2017, the Vatican issued a stamp commemorating the 5th centenary since the Protestant “Reformation”. The fact that the Vatican celebrates the “Reformation”, calling it a “purification of memory”, rather than condemning it, proves that the Vatican is currently occupied by a heretical Counter Church that is under the control of Satan. 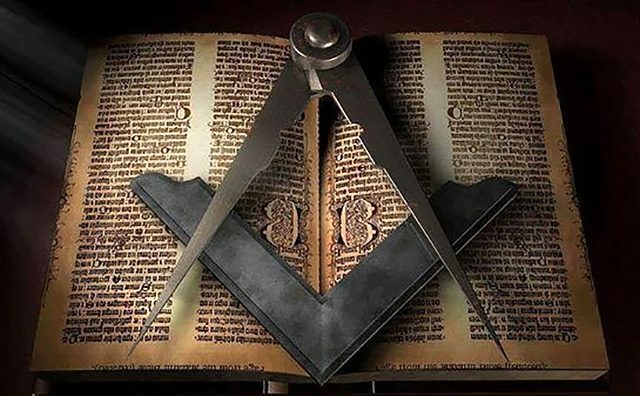 Masonic pseudo-Catholic pictures printed by the Vatican II sect are becoming more and more popular in the world. 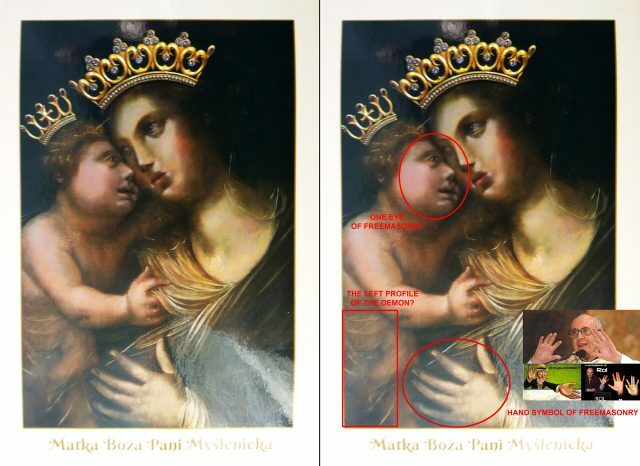 It is unacceptable for Catholics to recognize or even worse disseminate such or similar pictures.